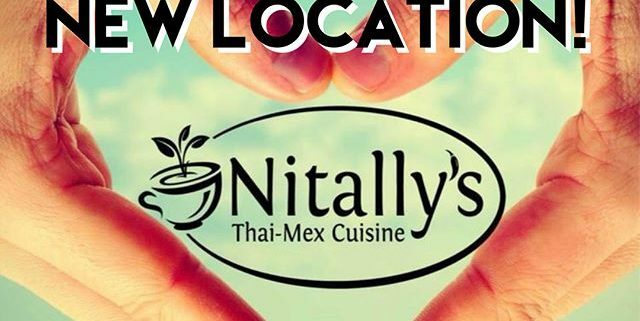 Nitally’s Thai-Mex Cuisine is moving to South Pasadena. 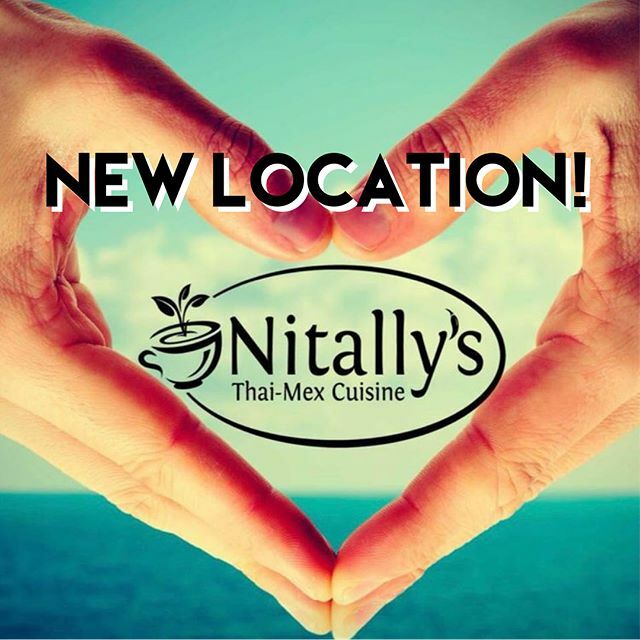 Some of their many options or green curry burrito or panang mole. Trophy Fish is Open Capital Tacos is Now Open!